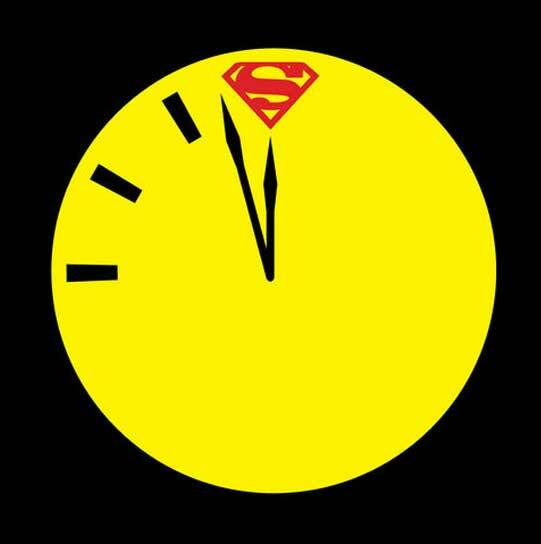 Today on the show, we spend some time talking about how important Doomsday Clock will be to the comic book industry, regardless of whether or not it’s any good. 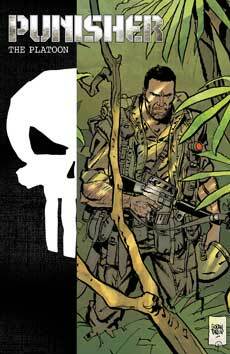 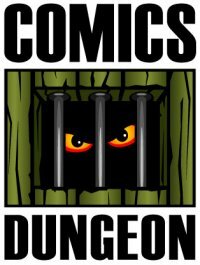 For Book Report, Chris reviews Punisher: The Platoon from Marvel Max. 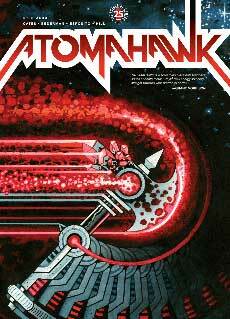 Nicole reviews Atomahawk #0 from Image. 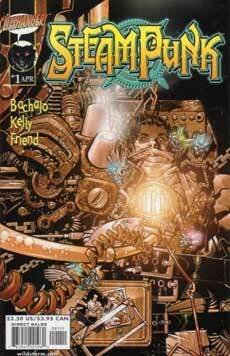 And finally, Cole reviews Steampunk from Cliffhanger and Wildstorm.